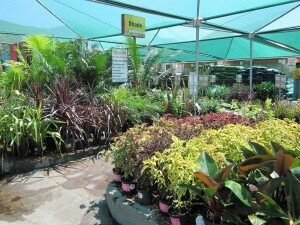 Last Saturday I paid Stodels Nursery in Kenilworth a visit with the intention of doing a review. A friend has recommended Stodels to me so I was expecting good service and a good variety of plants. I went armed with plenty of cash because … well you know I’m a sales persons dream and can’t leave a shop without buying something, even if it is just something small. Now I don’t know if it was the heat or what, but its the first time I’ve left a nursery without buying something. Seriously, I bought zero, zip, nudda, nix. Must’ve been the heat! Their plants look healthy, they have some very nice displays, prices seemed on a par with what I am used to so there was every reason for me to buy something. What did I like about Stodels in Kenilworth? Parking is super convenient. 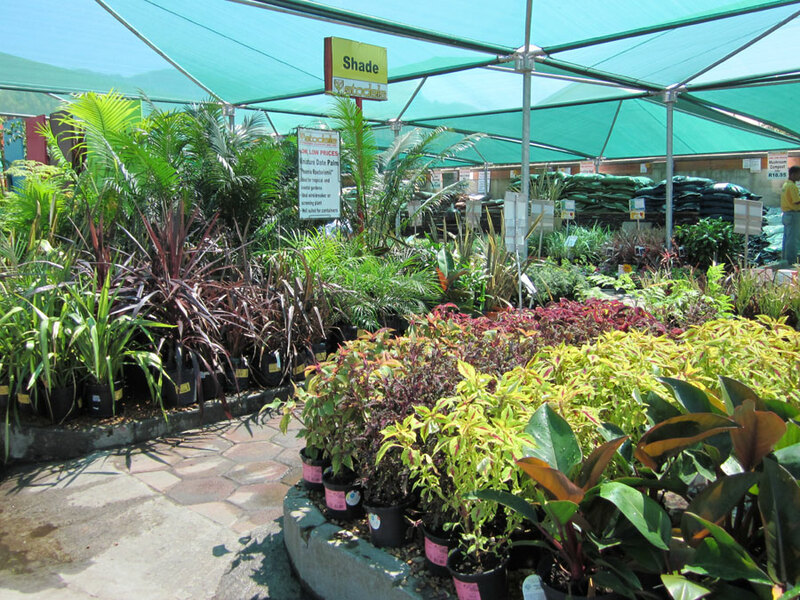 It’s not a huge nursery, its actually quite small and I think they carry an amazing amount of stock. They had everything I could possibly want in the hardware department as well as all the bug-pest-insect repellents varieties known to man! I was impressed with the way they display their annuals and other plants – Clearly marked as “Sun Loving Annuals” or “Shade Loving Annuals” so ignorant wannabe gardeners (like yours truly) can’t go wrong here. Everything is well labeled – Water-wise, Indigenous, Low Shrubs, Big Trees, Shade loving – are just some of the signs that caught my eye. I liked the displays of features such as gardening furniture, bird baths and pots positioned in between plant displays so you can get an idea of how something might look in an actual garden. 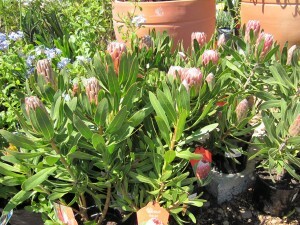 I liked the large selection of indigenous plants, especially the lovely Proteas and Strelizias. Everything looked clean and fresh and last but not least, their Veggie seedling selection was great! 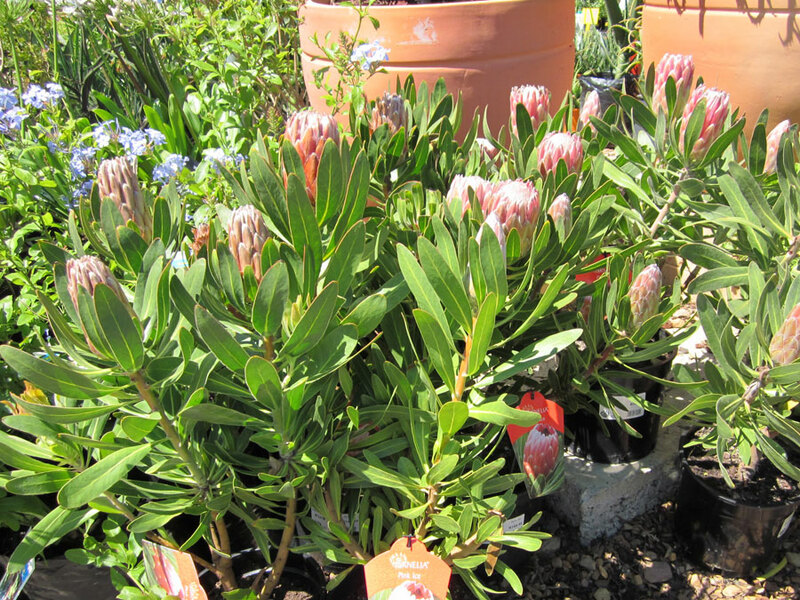 Stodels Garden Centre, Doncaster Road, Kenilworth, Cape Town. Operating Hours: Open every day from 09h00 to 18h00 except on Sundays when they close at 17h00. Thanks for letting us know about your experience. I assure you that this is not our type of service and I am horrified that you were not greeted. We do 30 minutes training every morning and one of the most repeated topics is that of greeting and smiling. We also work really hard on our selection. Admittedly, though, march is not the best time for us. A bit too early for the Autmn goods and a the summer selection is looking a bit tired. Be assured that our team will be working hard to sort this out. I am more use to getting complements on service than criticism. Its very good of you to comment. As I said, it was a VERY hot day and I suspect service levels were not what they should be anywhere in Cape Town on that day. I haven’t written Stodels off – I promise! I’ll go again! Hi Chris, That is such an honest and thorough review – good for you! I am also not sold on Stodels quite yet and it’s not because of product, position or the assortment of plants. I need convincing! I do believe that personal service wins every time! You don’t have to be annoying, just acknowledge me as a worthy customer and treat me well (always good to remember my name ….) and I’ll be a loyal client! Let’s hope that our trip to The Garden Centre next week will be a good one! This is an interesting concept for a post -rather like a restaurant or movie review! If I had to choose between an aggressive salesperson and a negligent one, I would probably choose to be left alone to my own devices. So often I get annoyed by repeated, ” Can I help you?”s when I just want to be left on my own to look around a store. Still, I have to agree that it doesn’t hurt to be nicely greeted and have a salesperson say, “Let me know if there is anything I can do to help you.” Its nice to know they are there to help if you want them. I never saw any blogger do such a thorough assessment of a nursery before, but this is great. More should do it because it is really helpful info, especially what bugged you about them. That happens to you too? Want to be left alone, staff stops you every 30 seconds. Have a question or want some advice — it’s a ghost town. There have definitely been times when in the heat of the summer I was the only customer walking around, and staff wasn’t too eager to bother me. Maybe they assumed that only a crazy plant nut who knows all about plants would be shopping in the heat. In any case, based on this “review” I will *never* set foot in Stodels.